Kirkby Lonsdale is a historic market town nestled between the Lake District and the Yorkshire Dales and sits above the River Lune. The town was included in the Domesday Book of 1086. An ancient settlement, the town reflects influences from the Romans, Saxons, Normans and Danes. A host of 17th and 18th Century buildings now accommodate inns, restaurants and shops. 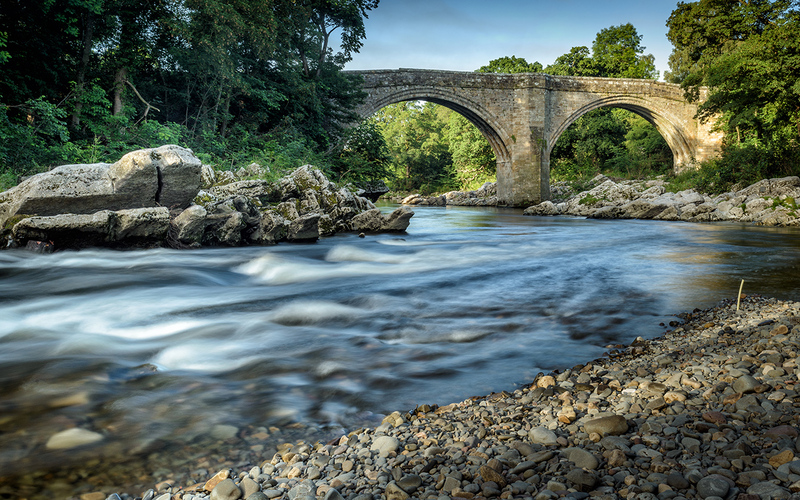 One of the smallest ‘towns’ in Cumbria, Kirkby Lonsdale enjoys a natural, unspoiled, rural environment which includes attractive byways and bridleways, along with footpaths and rights of way for those who favour outdoor pursuits. The centre is a pleasing mix of elegant 18th-century buildings and stone cottages huddled around cobbled courtyards and narrow alleyways with evocative names such as Salt Pie Lane and Jingling Lane. Nearby, St Mary’s Church presides over the ‘Rainbow Parish’ – an ecclesiastical area that includes ‘daughter’ churches at Barbon, Casterton, Hutton Roof, Lupton, Mansergh, Middleton and Preston Patrick.